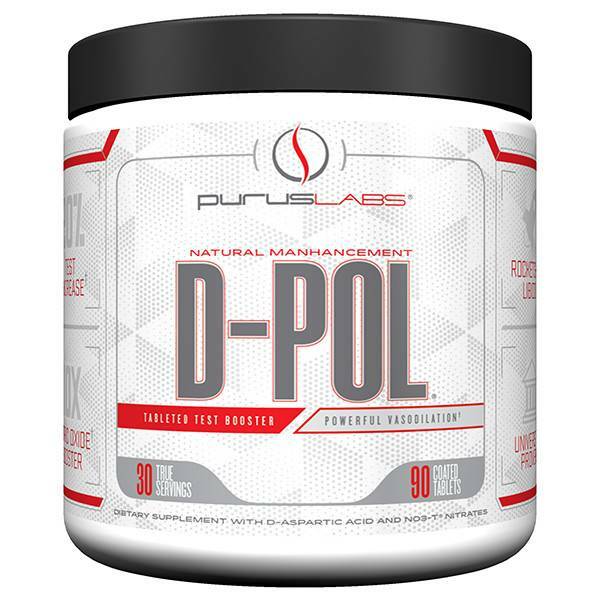 Purus: D-Pol Pills - Athletes Nutrition Inc.
D-Pol™ contains a carefully selected blend of ingredients, based on human evidence for oral effect in relation to multiple aspects of health and performance. It supports increased natural testosterone synthesis and TRUE nitric oxide production via a secondary entero-salivary pathway which elicits unbridled muscle growth, enhanced recovery, oxygen sparing effects (mitochondrial efficiency), increased exercise duration, and enhanced nutrient absorption. 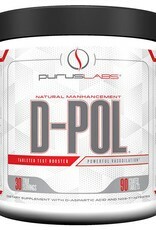 This is a dual-phasic product perfectly tailored for the strength/power or endurance athlete.